Our mission is to empower professionals to develop knowledge & skills successfully. Special code required for non members who are attending the Chapter meeting for the first time. If you would like to join the chapter for the next year and qualify for member rates at upcoming events, use this option. Special pre-registration rate for members. Walk in rate will be $25. Special pre-registration rate for non-members. Walk in rate will be $45. It is not unusual for training to be designed without much thought to how an organization will evaluate learning impact. Incorporating Learning Transfer Strategies into instructional design supercharges your training. It provides ways of evaluating training success and making sure desired behavior changes stick. How much of the training you deliver is quickly forgotten and never applied? This has little to do with what happens before or during training delivery and everything to do with what happens afterwards. This interactive session draws on the group knowledge to identify why you want to use Learning Transfer Strategies, what they are, and how the effectiveness of them (and associated training) can be measured. Participants will have an opportunity to identify Learning Transfer Strategies they can incorporate into their own training initiatives and ways to measure the success of related behavior change. Determine different ways of measuring the effectiveness of Learning Transfer Strategies and associated training. 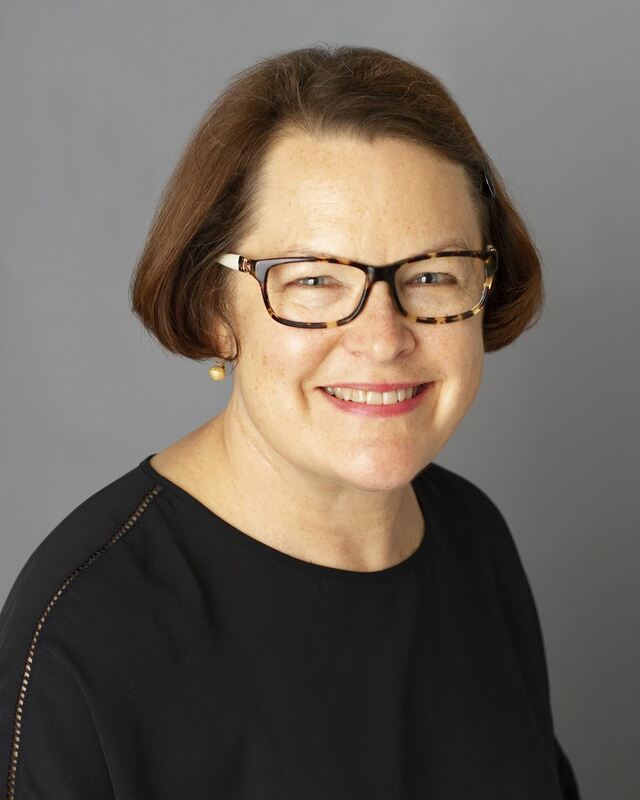 Louise Sportelli is an executive coach and freelance trainer with over 20 years’ experience working with executives, mid-level managers, and teams to improve performance. Her current focus is on creating effective training, delivering great workshops, and coaching executives and others to set goals, take action, and achieve more. She gets a real kick out of seeing clients experience that “aha” moment when they realize a new approach produces concrete results. She has experience working for and with multi-national corporations, non-profit groups, and small businesses, an M.Ed. in Adult Education and Training from Seattle University, and holds an International Coach Federation’s Associate Coach Certification. Outside of work, she enjoys snow skiing (as often as possible), hiking (but not backpacking), visiting the great museums of Europe (and drinking wine afterwards), and reading fiction (happy endings preferred). 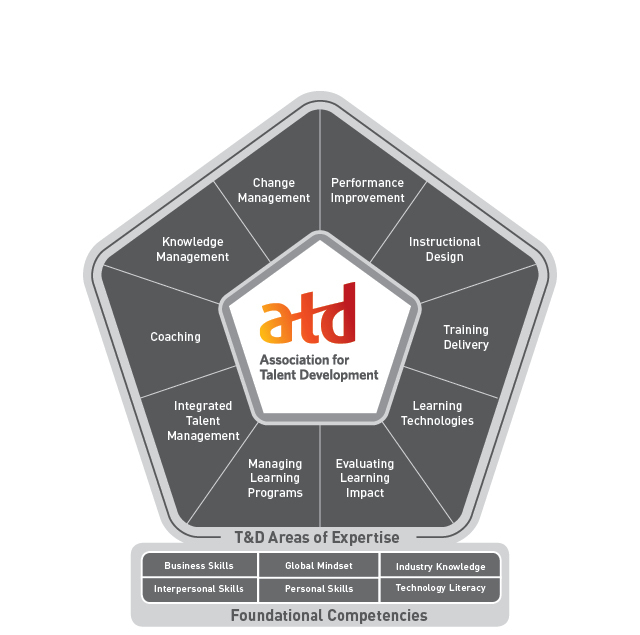 This chapter meeting will focus on the Evaluating Learning Impact pillar of ATD's overall competency model. Online Registration Closes On The Sunday Prior To The Chapter Meeting. At That Time We Are No Longer Able To Accept Pre-Registrations. Please note that once the online registration is closed, we encourage and welcome you to attend and pay at the door. We are not able to issue refunds after the Friday prior to the meeting. Substitutions are encouraged.